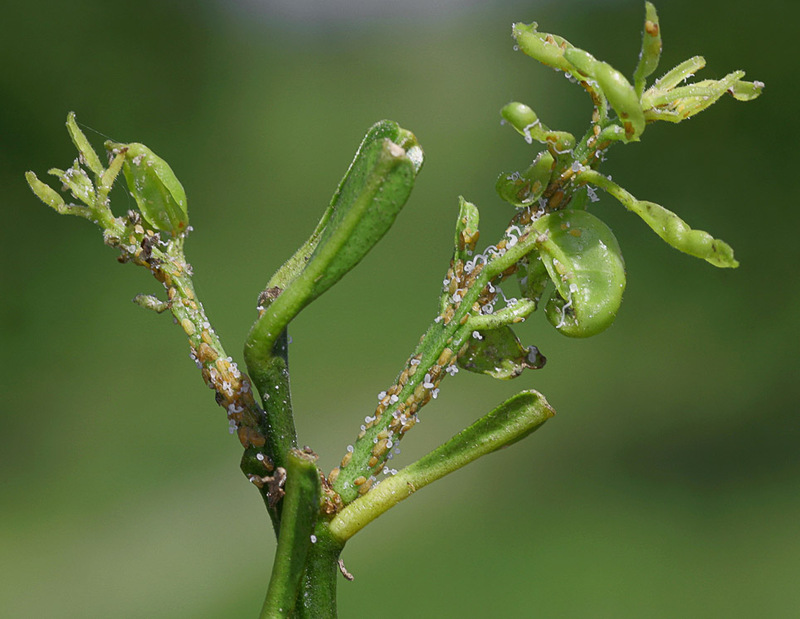 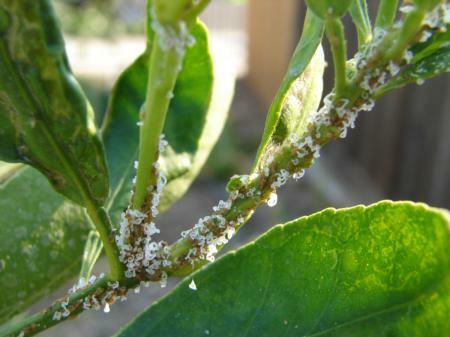 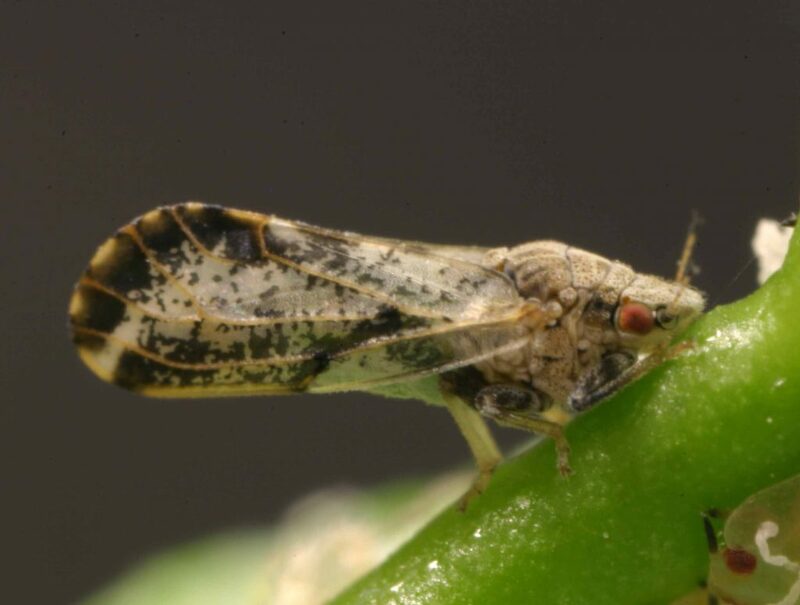 Recent psyllid management meetings sought input from the citrus industry on ways to control Asian citrus psyllids and the spread of huanglongbing disease. 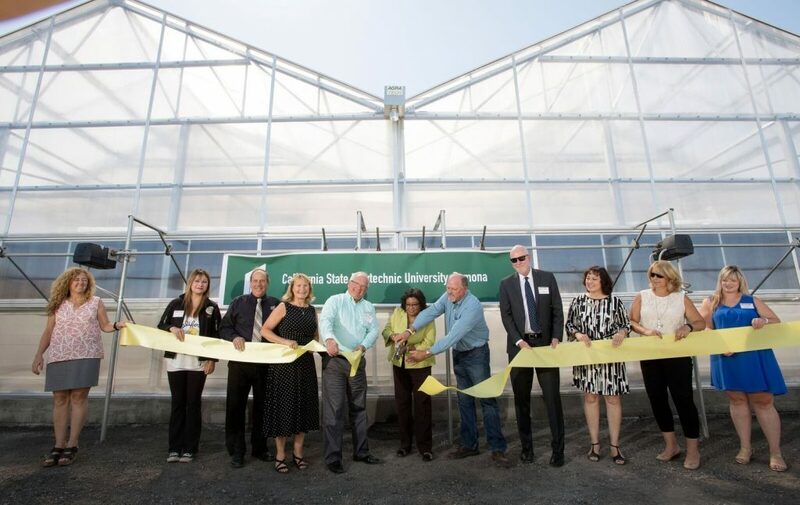 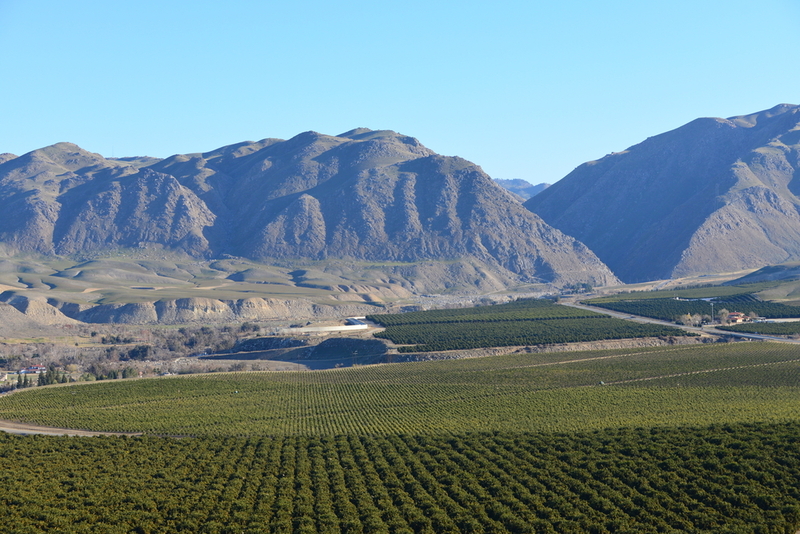 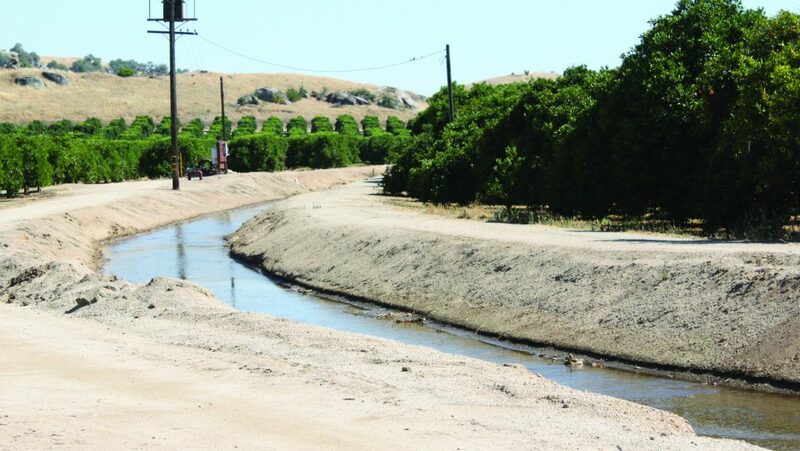 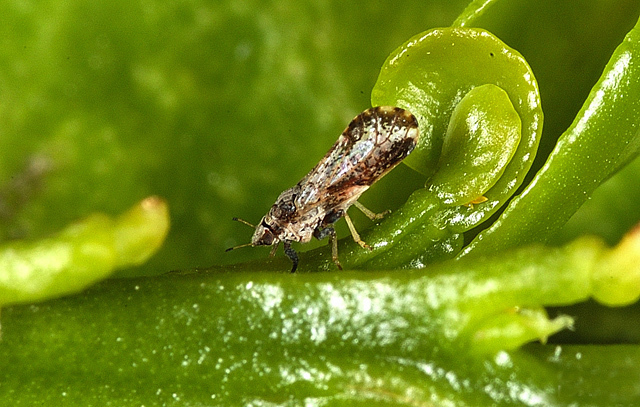 Cal Poly Pomona College of Agriculture announces the opening of a new 5,040-square-foot research and insect production greenhouse to help control the Asian citrus psyllid. 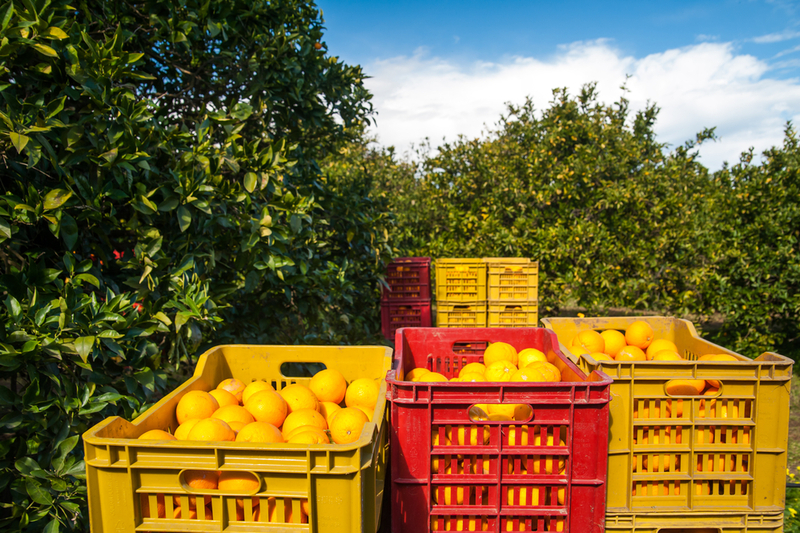 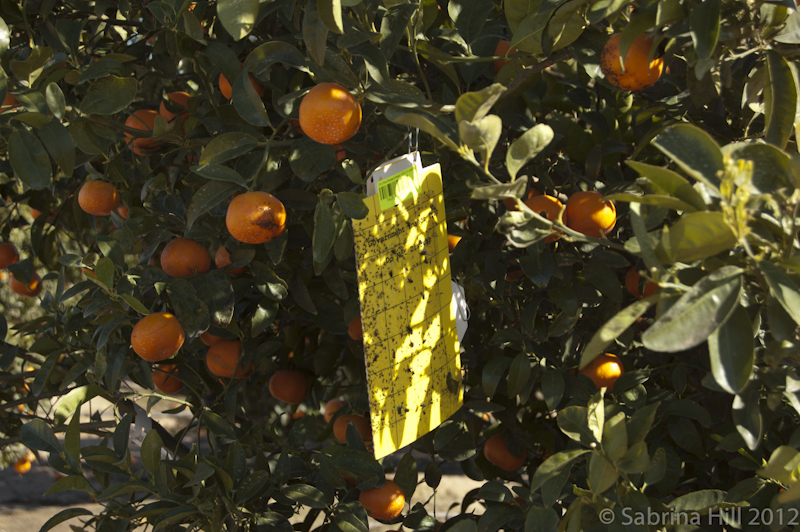 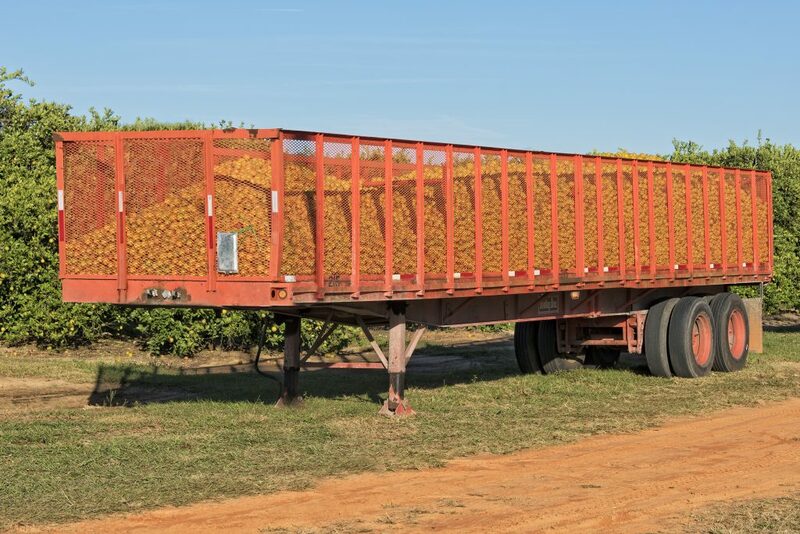 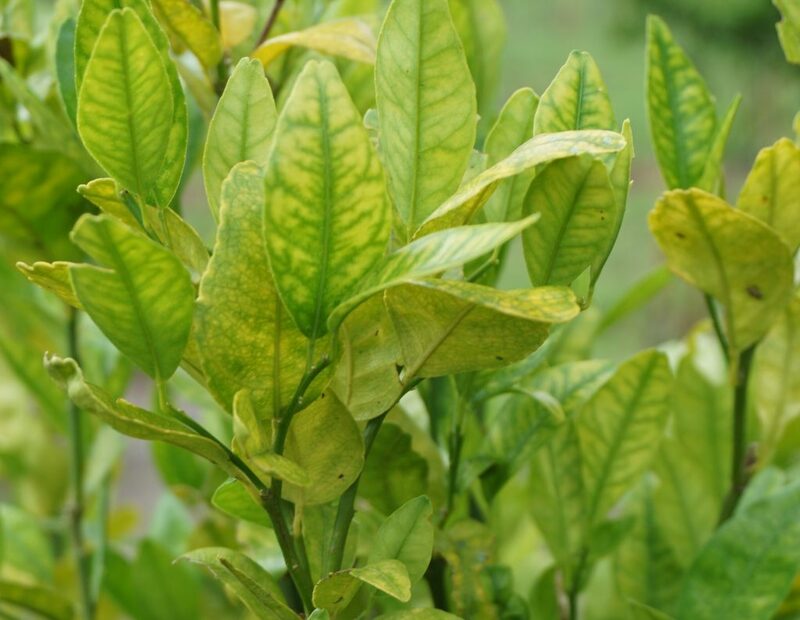 Indirect testing methods can be an important procedure for early detection of huanglongbing (HLB) disease in California.